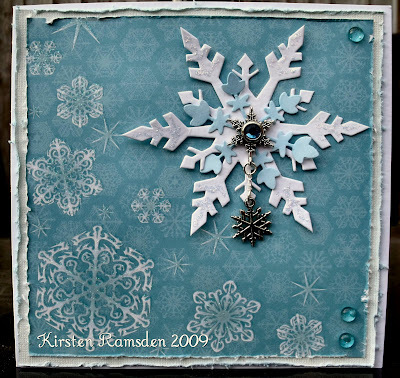 Thank you for joining us last week for Kirsten's 'Snowflakes in September' challenge. There were lots of fantastic entries and we really enjoyed visiting your blogs. 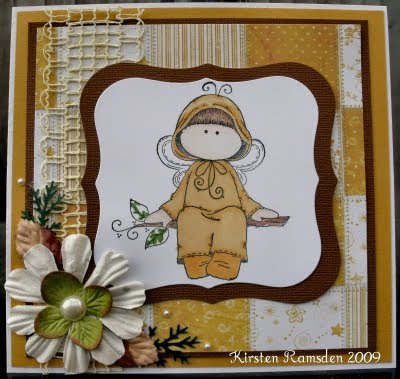 Don't forget to check to see if you are the lucky person who has been chosen by random.org to be out Guest Designer for the month of October and Kirsten's Top 5. This week I (Lisa) would like you to be inspired by Autumn. It can be the colours, images or whatever makes you think of Autumn. 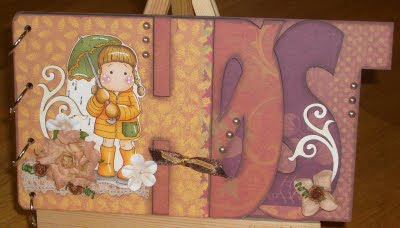 This week our sponsor is The Craft Garden and the prize is a tote bag, pack of Essentials Animal Bash, Pack of Olive Painterly Petals and a pack of Caramel E-line flowers. In addition Kerry is also offering all our blog readers a 10% discount in the shop until 31st October when you use the code allsorts at checkout. The Design Team have come up with some fantastic work to give you inspiration. I am sure they would be thrilled if you have time to visit their blogs to show your support. Please use Mr Linky if he is working if not then please leave a comment. 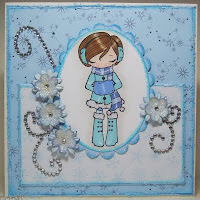 Wow thanks for all the fabulous entry's for SNOWFLAKES IN SEPTEMBER challenge. Well done girlie's you can now add the top five blinkie to your blog. chosen by random.org Victoria at blue jelly too. Well done Victoria. Please email me at rockstardj1@aol.com and i will sort you out with the challenge information. Please remenber to pop back later for the winner from last week and Emmas top five. Please e-mail me your address hun and congratulations! 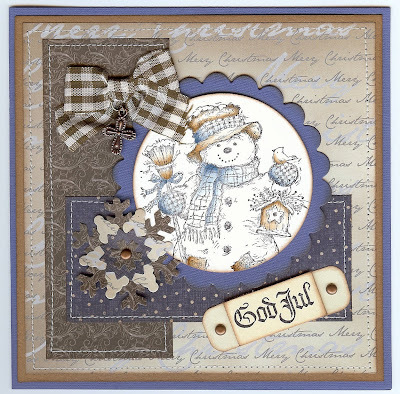 This week we have a special guest designer Kath now if you haven't seen her blog you should take a visit not only does she make the most beautiful cards she also has the most fantastic daily posts so pop over and say hi ........although I would sit in your comfiest chair and take a cuppa of your choice as you may be there a while!! We would also like to say a big thank you to you all for the support you have given The Allsorts challenge so far we are thrilled with the amount of entries we have been getting what a busy lot you are!! We cant wait to see what you come up with this week! So sorry but I managed to remove Mr Linky with 12 entries on I tried to re post them and then my computer crashed, so this weeks challenge will stay open till Saturday night so that any missing cards can be re linked! WOW WOW WOW - Sooooooooooooooo many fabulous entries again last week - we almost made 100 - thank you all so much. 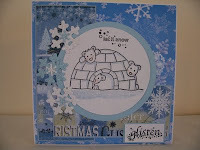 Please e-mail me (Debs) at jesimpson@mar08.freeserve.co.uk so that I can send your prize. Thank you all so much for such wonderful, varied inspiration. 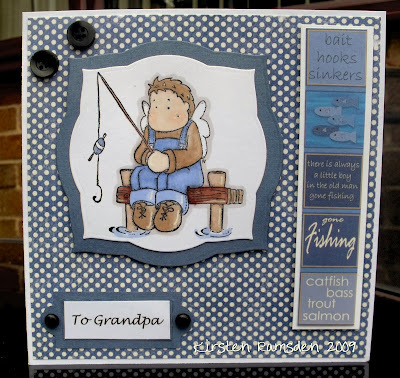 Male cards should no longer be feared by us crafters!!!!! 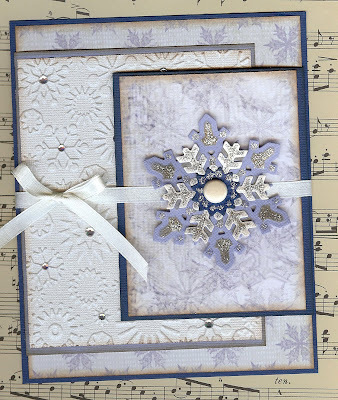 Have a great day - don't forget to get your projects in for another fab challenge from Emma. So sorry to be late with my top 5 this week but we are having a new kitchen fitted and first the electric was off for a while and second the modem wasn't letting me stay online long enough to comment on any entries! 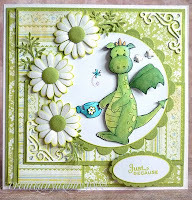 It was tough to pick a top 5 this week, so many unusual entries, it seems the challenge of no stamping really got your creative juices flowing!! 85 entries to choose from was certainly a huge job. 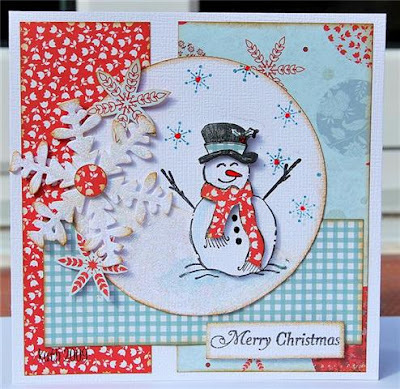 So without further ado the winner picked by the random doodah is number 21 Anne from Anne's crafty bits Well done Anne, please email me on amandajanewallace@yahoo.co.uk and I will get your prize in the post. 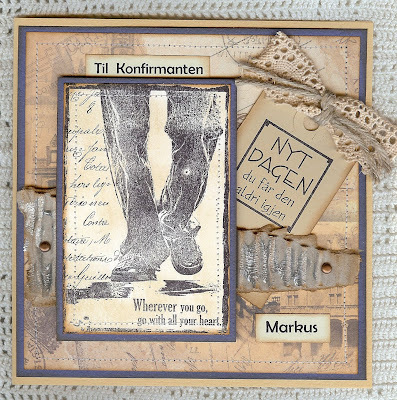 Hello everyone - I can hardly believe that it is my (Debs) turn to set the theme again already - time flies by so quickly!!!! It will be my son's birthday soon and I have been trying to decide what card to make for him and thought it would be an opportunity to get some more inspiration for the dreaded male cards!!!! So I would like to see your take on something for the male/s in your life. I will be offering the following prize for the randomly chosen winner. I look forward to seeing all your great projects and good luck with the draw. Here are the fantastic projects from the very talented DT. Do check out their individual blogs for some other wonderful inspirational projects.